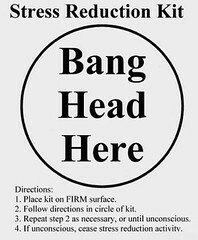 Self Soothing: What do you do? What do you do to self soothe? What habits or practices do you have that help calm you down? 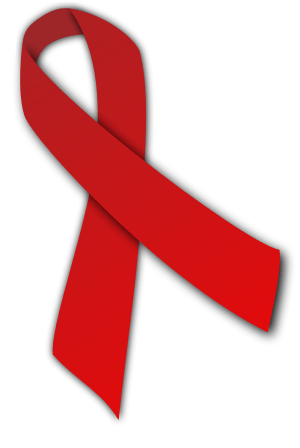 World AIDS Day, observed December 1 each year, is dedicated to raising awareness of the AIDSpandemic caused by the spread of HIV infection. It is common to hold memorials to honor persons who have died from HIV/AIDS on this day. Government and health officials also observe the event, often with speeches or forums on the AIDS topics. Since 1995, the President of the United States has made an official proclamation on World AIDS Day. Governments of other nations have followed suit and issued similar announcements. AIDS affects people across ages, nations and races. Will you take a moment to learn more about AIDS and how you might take action? Clergy: Will You Learn to Manage Stress or Burnout? Myth Three: Older leaders are more likely to burn out than younger leaders. Recent research on clergy age seems to indicate that younger clergy are more likely to burn out than their older colleagues. In general, levels of mental health improve as people age. And older clergy are more likely than their younger colleagues to have learned how to manage their stress. It seems that clergy that do not learn how to manage stress do not have the opportunity to be in ministry a long time because they burnout. How do you respond? In what ways do you manage stress? Monetary Incentive for Spiritual Growth? stickK empowers you to better your lifestyle. We offer you the opportunity, through ‘Commitment Contracts’, to show to yourself and others the value you put on achieving your goals. Basically you put money down on reaching goals and if you don’t make them you have to start paying your friends or others with whom you have made a commitment contract. This financially incentivizes all kinds of things. Would this work for spiritual growth? Say for example, a congregant put out a contract that she or he would be in church every weekend unless sick or out of town. Maybe it is reading the Bible or being present in a small group. I do not believe that this makes sense in the long term. However, for someone that is starting a habit it may actually be helpful. What are your thoughts, feelings or opinions about this?